Blue's has been perfecting their original BBQ recipes for 20 years using hand picked meats and the freshest ingredients available. 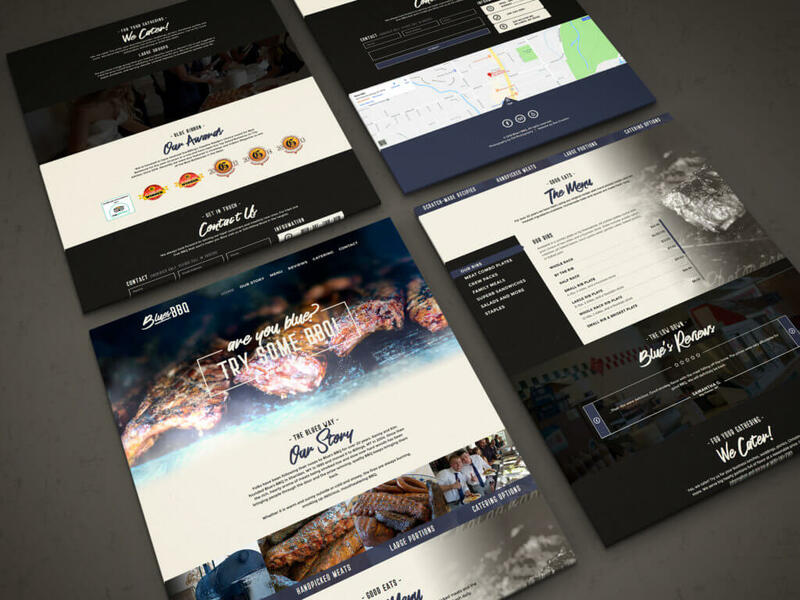 Zee was tasked with creating a brand new website design for popular local BBQ restaurant, Blue's BBQ. We went for a sleek one page design that really highlights some great shots of their fare. 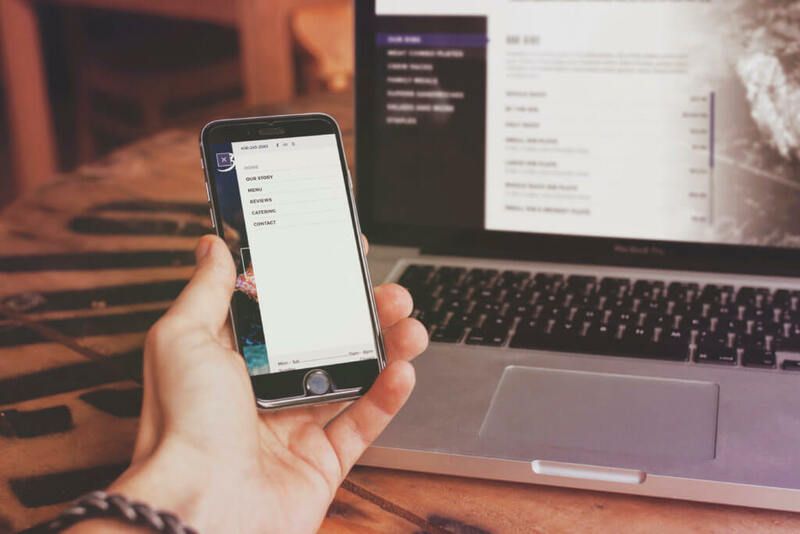 The mobile friendly design also includes an interactive, and easily editable, restaurant menu.